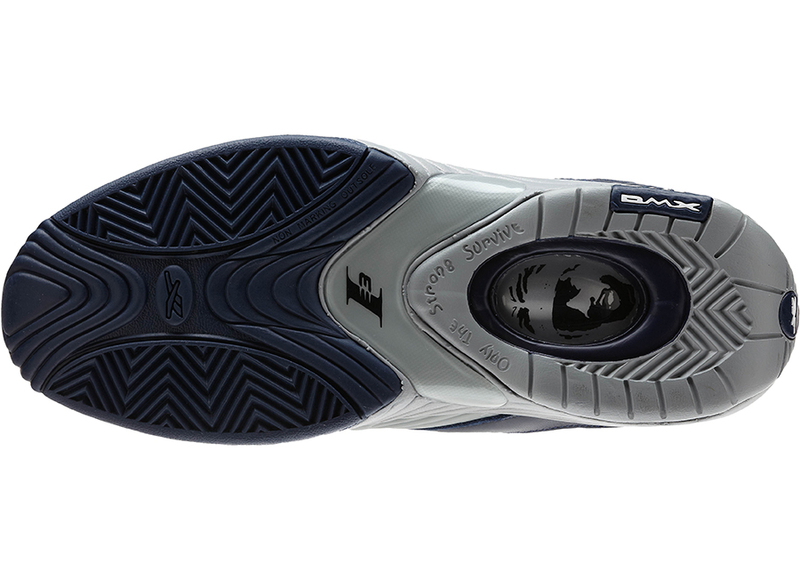 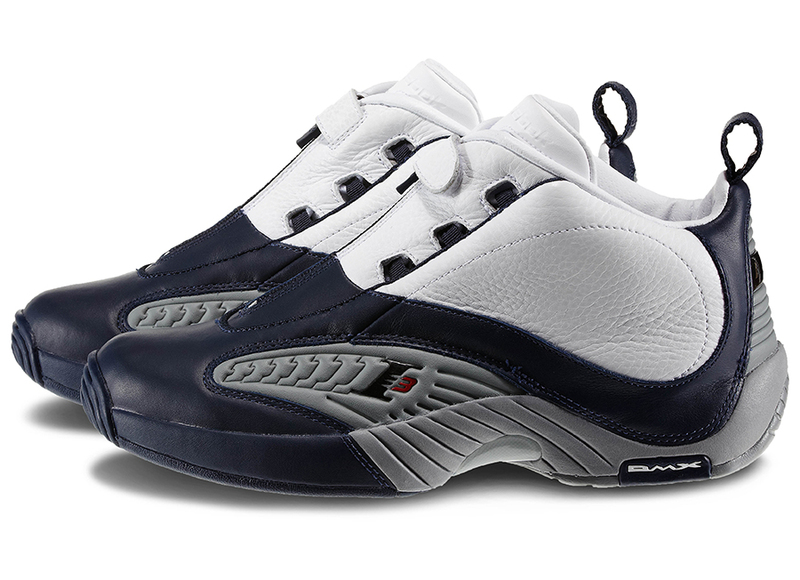 Releasing on the same date as the Reebok Question in the Georgetown colorway is the Reebok Answer IV in similar color schemes. 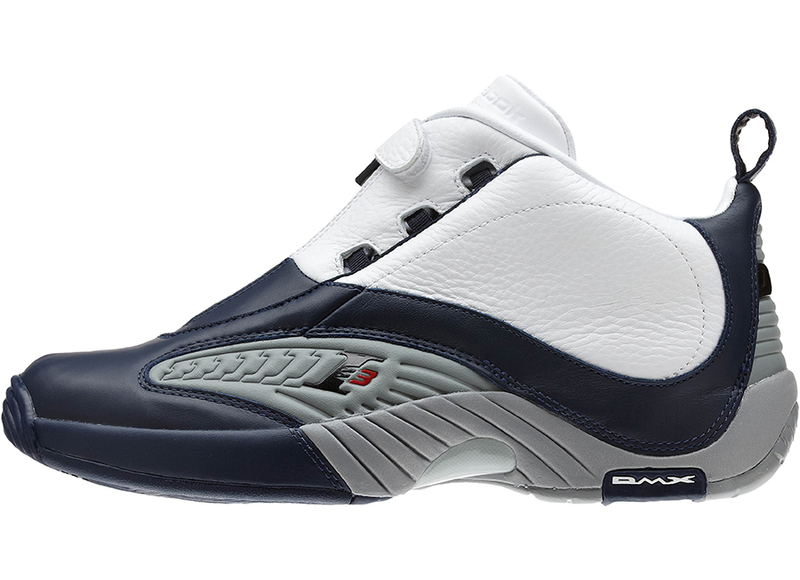 Made classic as the shoe that A.I wore to the NBA Finals against the Lakers, the Answer IV saw limited colorways run towards the end of 2012 and just in time for the NCAA March madness, the Georgetown colorways will drop March 9, 2013. 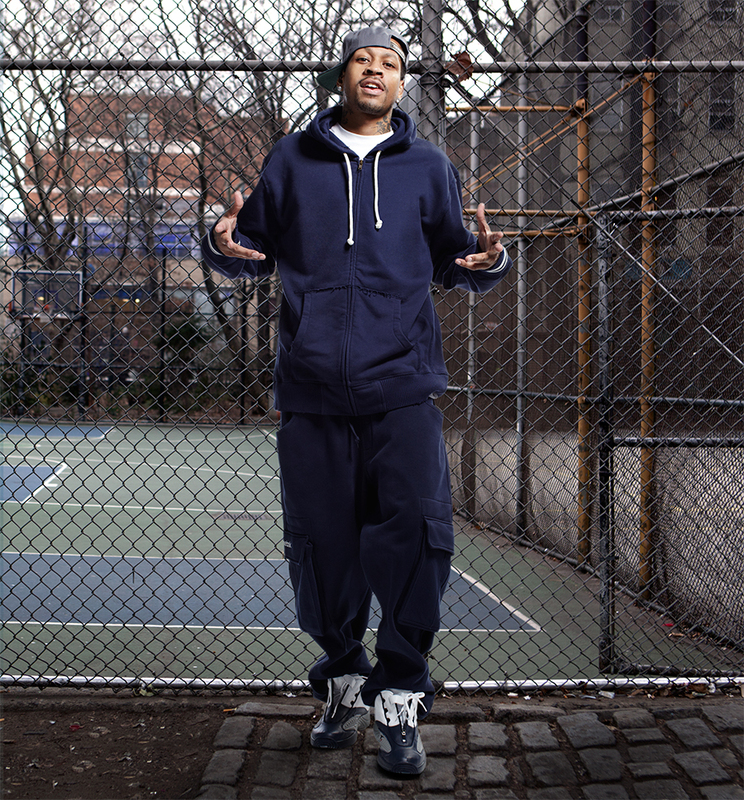 Eventhough G-Town has always been a Nike school, I am sure A.I & G-Town fans alike will want these to reminisce about the best guard to come out of that school. 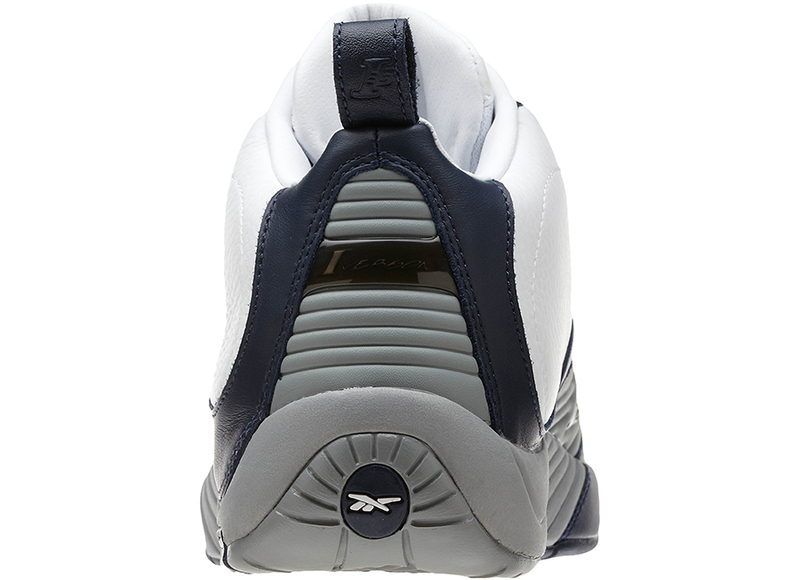 Again these will retail for $125, so find your spot, cop 'em and bring on the madness.